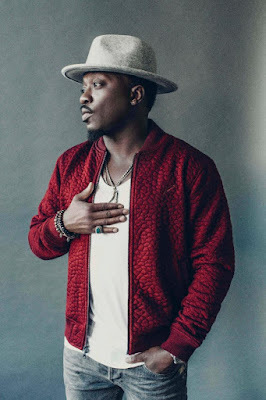 Grammy Award-winning and multiplatinum-selling R&B singer, songwriter, and producer Anthony Hamilton joins Jermaine Dupri’s So So Def 25th Anniversary Cultural Curren$y Tour this fall. 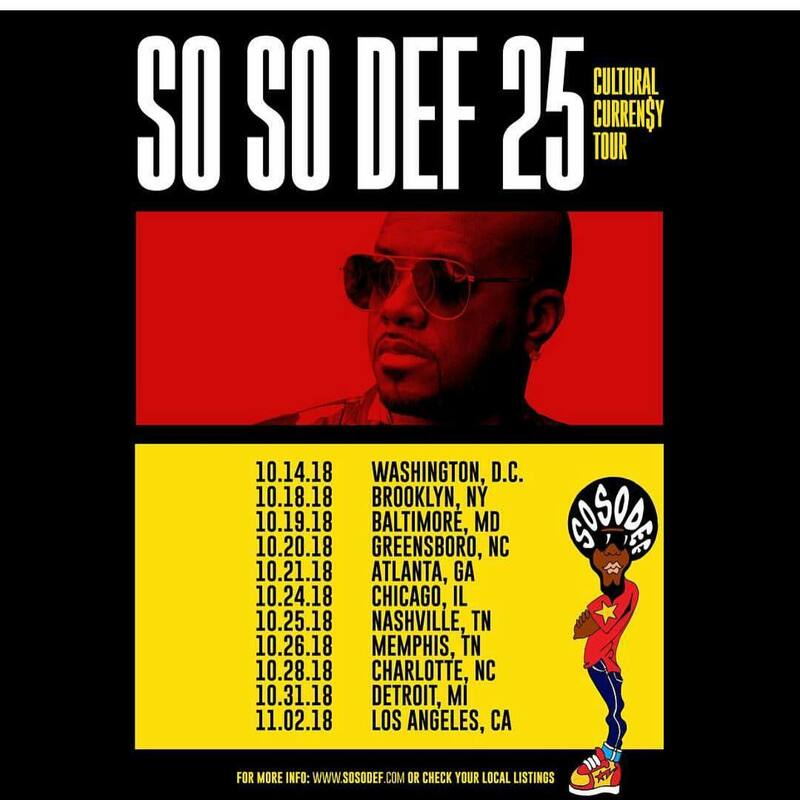 It kicks off October 14 in Washington, D.C. at Capital One Arena, stops at major arenas across the country, and concludes on November 2 at Staples Center in Los Angeles, CA. 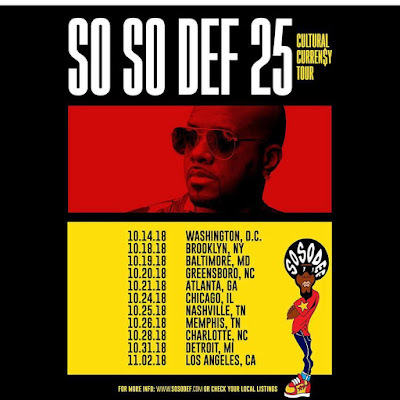 In celebration of the iconic label’s 25th anniversary, Hamilton will perform alongside a stacked lineup of fellow So So Def artists, including Xscape, Da Brat, Jagged Edge, Bone Crusher, Dem Franchize Boyz, and Bow Wow. Known for powerhouse performances marked by scorching soul, expect him to bring the house down every night with that instantly recognizable voice and inimitable charisma. With 25 years in the game Hamilton celebrates yet another milestone this fall. 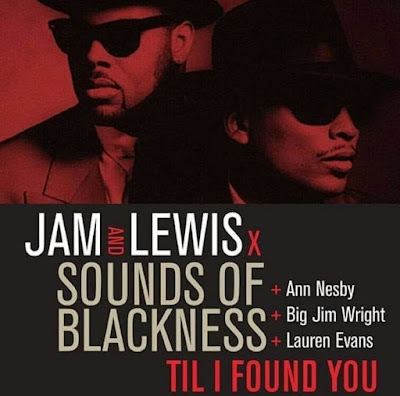 September 23, 2018 will be the 15th anniversary of his classic, Comin’ From Where I’m From, released on the same day in 2003. It would be his first platinum certified album. Be on the lookout for more from Hamilton soon!